The main goal of 2018 was the urgent needed renovation of the ablution blocks of the boys’ section. 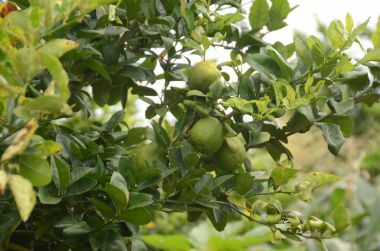 This became even more urgent because of the cholera outbreak at the end of 2017. At the start of the new year in January 2018, all schools in the country were inspected by officers of the ministry. 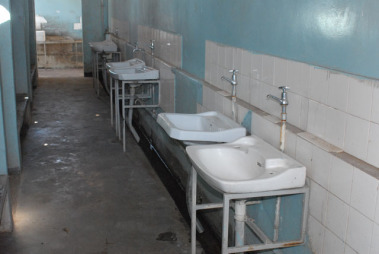 Due to many defects in the sanitary installations, more than 300 universities and schools (many of them boarding schools) were temporarily closed. 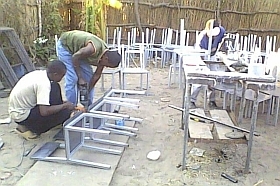 The Namwala Secondary School was also visited by inspectors. 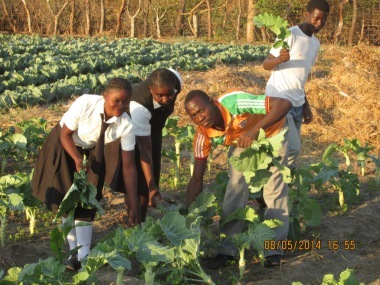 Fortunately, thanks to the renovations of the kitchen three years ago, the renovation of the old ablution block, as well as the addition of two new ablution blocks in the girls’ section, the Namwala school did not have to close. 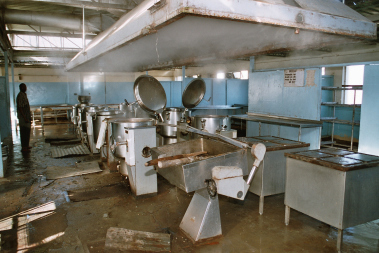 Because of a financial bottleneck, the renovation of the ablution blocks of the boys’ section was limited, provisionally, to the replacement of 21 toilet pans. But the school was able to remain open. As a result of the sponsored walk at the Stiftsschule Einsiedeln, the total renovation of the boys’ section was started at the beginning of July. 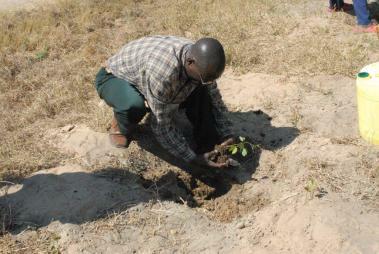 The project involved two bigger and two smaller blocks. The total costs were $ 27,000. 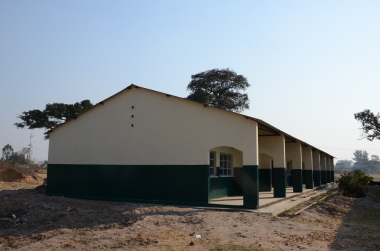 Contractor Thomas Phiri was able to finish the renovation in time, just before the return of the pupils for the third term. On the 14th of November the renovated buildings were officially handed over to the school in presence of the Deputy District Commissioner and other local authorities.